Recently I've decided to take my organization that I mentioned in this month's Blogging Advice to a whole different level. You all know that I use a $3 planner from the Target to keep myself organized, but I've decided to up the ante a little bit. The cover I decided on was the Prism Metallic Gold cover. It took me awhile to decide but I did finally choose this cover because it is the one that stood out the most to me when I was originally looking. 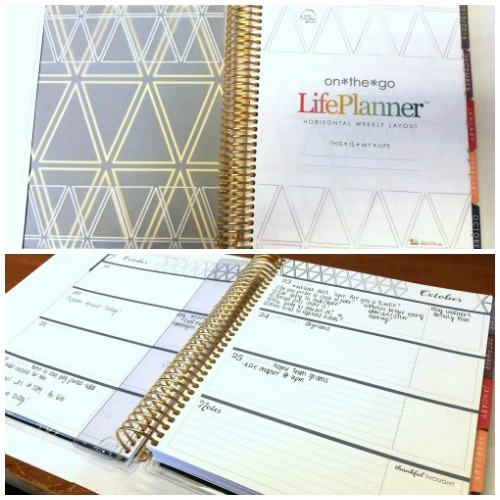 They have a ton of different LifePlanners to choose from, and a lot of them are customizable so you can put your own name on your own cover! When you open up the planner you get the generic LifePlanner page where you can write your name and contact information. As for layout you can choose between a vertical layout and a horizontal layout. I personally chose the horizontal layout because my planner entries tend to get a little wordy (imagine that). Overall though I'm super excited to be making this change and making strides in keeping myself way more organized. + I can really decorate this one in cool ways! You can thank Brooke for dragging me into this Erin Condren cult. Shes been the instigator ever since I said I needed a new planner. 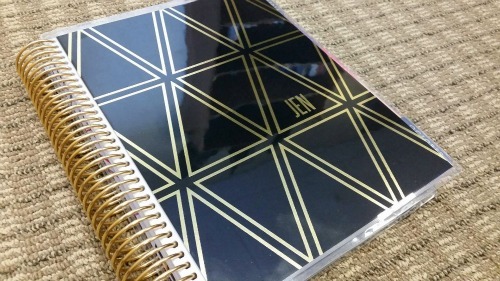 Erin Condren gives everyone a referral code so if you want to buy one of these bad boys send me a DM over on twitter and I'll send you my referral link. It gives you $10 off your first purchase && gives me $10 to spend on more stickers and washi that I don't need. 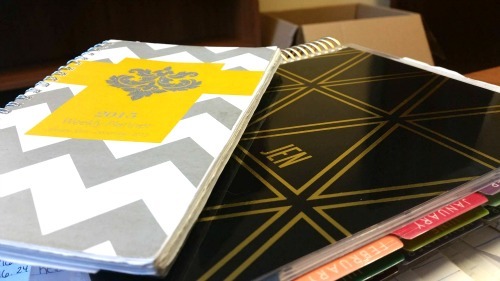 It seriously is the best planner I've had! I finally feel kinda like an adult because I can actually keep track of everything going on in my life! haha!